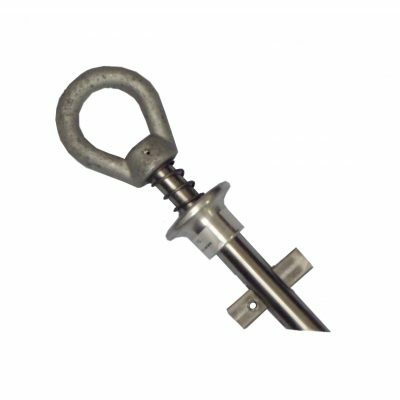 The anchor incorporates a revolutionary swivel ring design that allows a D-ring to rotate 360 degrees as well as flip back and forth 180 degrees. 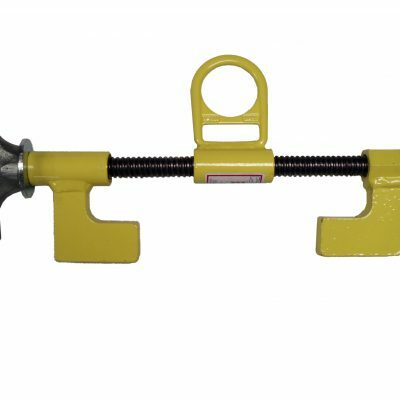 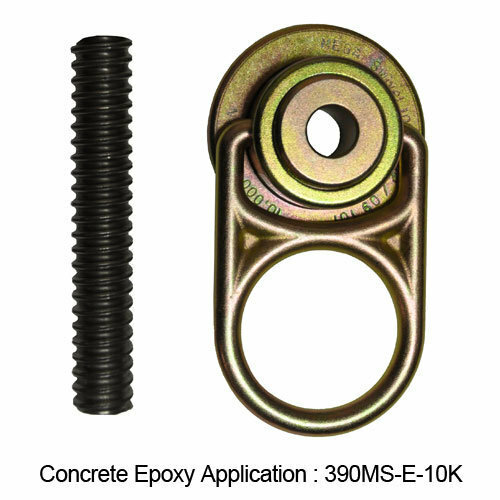 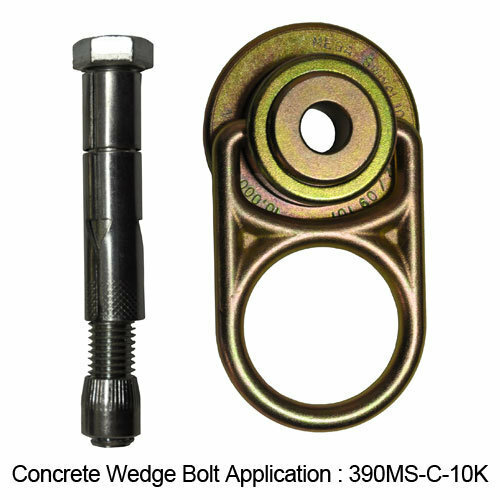 This permanent or portable anchorage connector can be used for either concrete or steel. 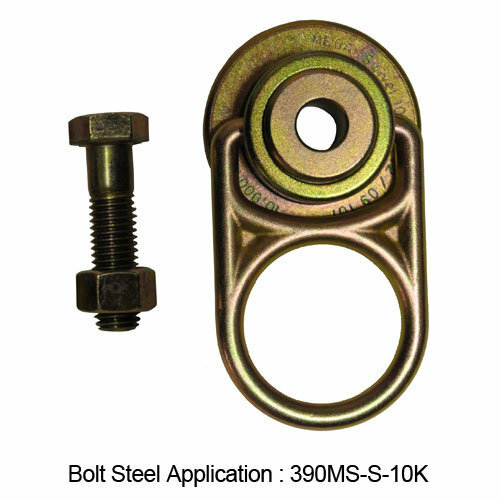 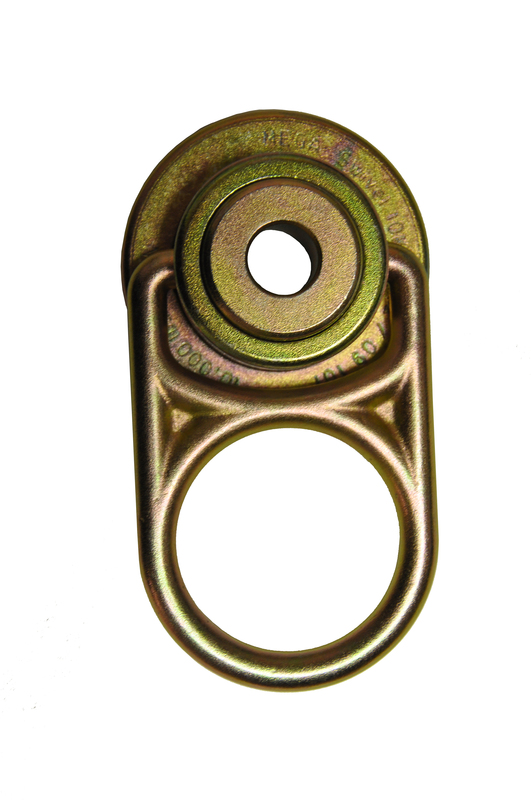 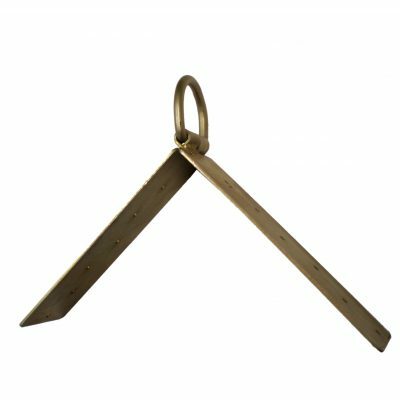 Among numerous applications, it can be utilized for horizontal lifeline systems, tie-back, staging, and rigging.